When the Disney Channel airs a new pilot for a new show that is fun and popular, you know that you are looking the near future’s biggest stars! I had the opportunity to screen the first two episodes of MechX4 and interview the executive producers along with the cast! The 4 main characters of the show, Mech-X4 are not only adorable but they are funny and professional! Their personalities were all so different but their chemistry was great! Mech-X4 had comedy and action along with really keeping it young enough where your kids are going to love it! I enjoyed it as an adult and your kids will too! This show isn’t created for any specific gender. It is definitely a family show that is really fun! 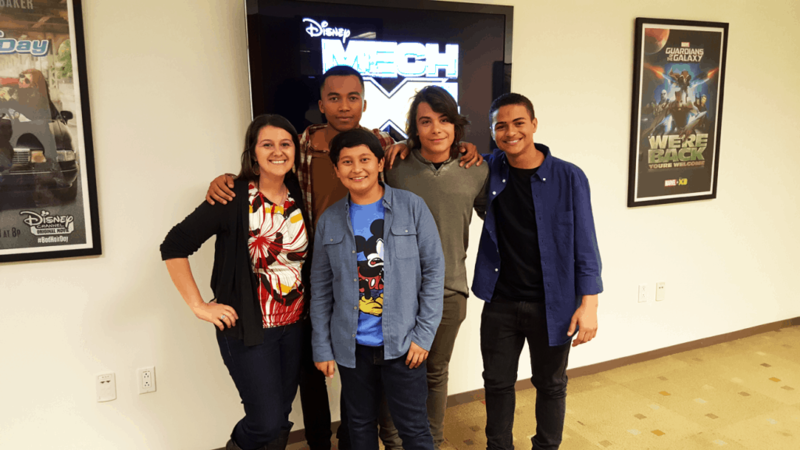 Mech-X4 is a new Disney show about a boy who has a weird super power where he can control technology with his mind. He ends up controlling a MONSTER size robot to help save the world. 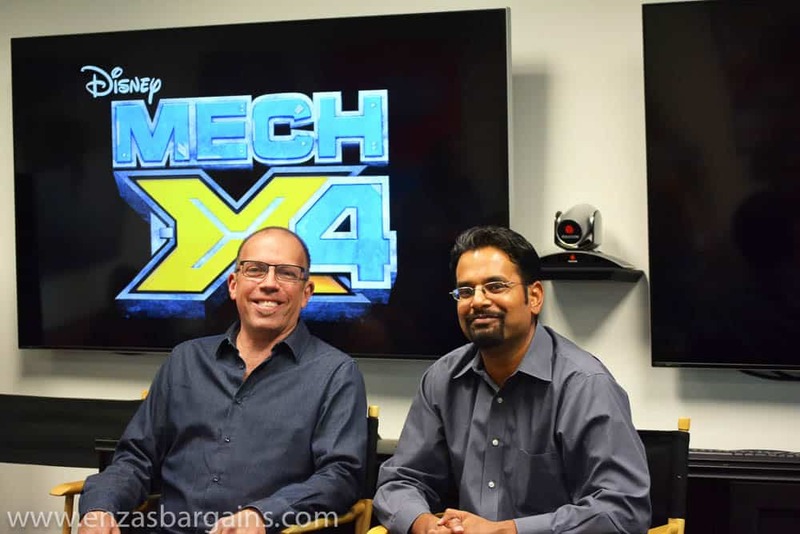 While meeting with the cast (NATHANIEL POTVIN, KAMRAN LUCAS, PEARCE JOZA AND RAYMOND CHAM) and the executive producers (STEVE MARMEL AND ANUPAM NIGAM NIGAM) we learned some awesome facts about Disney Channel’s MechX4! Influences consisted of some E.T. and some Goonies! Also Transformers, Godzilla, and some comics were also some big influencing factors for the Executive Producers! It wasn’t a conscious choice to choose boys as the main cast. They were looking for brothers and friends who happened to be boys. The producers assured us to keep on watching! 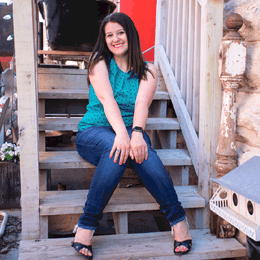 The producers are hoping that people come away with the show being about family, friendship, and teamwork. Nigam used his experience of Science in the show. They also have a set of just medical stuff that they would explain has it’s “fair amount of pseudo-science. Nigam explained to us that there is a method to the madness to the type of monster and how it is set up. Marmel also explained that the monsters do have a purpose. This is Disney’s first serialized action show and so they think about “Game of Thrones” a lot. RAYMOND CHAM : Shape shifting! It’s the craziest. Boom, I wanna fly, I’m a bird. I end up in the water I’m a whale. I could be anything. Yeah, ‘cause it’s my favorite. I think about it all the time. Maybe too much, but… Everyone’s like, I wanna fly. What? That’s it? That’s all you wanna do? I could do that. I could do anything. KAMRAN LUCAS : I kinda wanna have the ability to stop and turn back time. ‘Cause in case I wanna change something like when I was younger, I was at Legoland and this girl pushed me. I was really mad ‘cause she did it for no reason and I just want to go back and say, ‘hey, I’m on Disney Channel now.’ I’m not like that in real life. Just to that one person. NATHANIEL POTVIN : If I had a super power it would probably be teleportation because who wants to pay for airline tickets? No one. No one does. Also, it would just be really convenient. If I got locked out of my house I could just teleport inside my house. PEARCE JOZA : Telekinetic powers. It’s pretty much controlling anything you think with your mind. RAYMOND CHAM : I couldn’t have that super power ‘cause I can’t pronounce that word. Tele… I can move stuff. PEARCE JOZA : See that water bottle? It’s over here now. 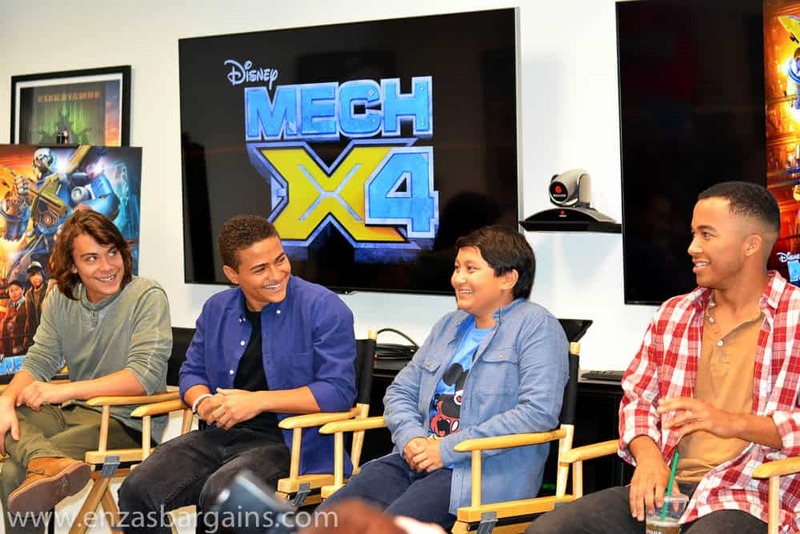 Disney’s new serialized live-action series “MECH-X4” will be presented in an expanded premiere weekend with four back-to-back episodes on Disney Channel, the Disney Channel App, and Disney Channel VOD starting FRIDAY, NOVEMBER 11 (8:30 p.m. 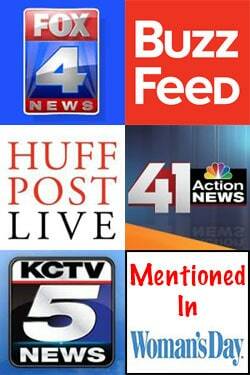 ET) through SUNDAY, NOVEMBER 13! Sounds interesting…technology now is a way of life so mixing that with a superpower I can see this turning out to be a hit. Wow! This is look exciting and a lot of fun! sounds like a show that my grand-kids will be able to agree on. Looking forward to checking it out and seeing what the excitement is all about. Our family loves super hero stuff, but it’s not always kid friendly. My kids would probably love this!